Hello and welcome! 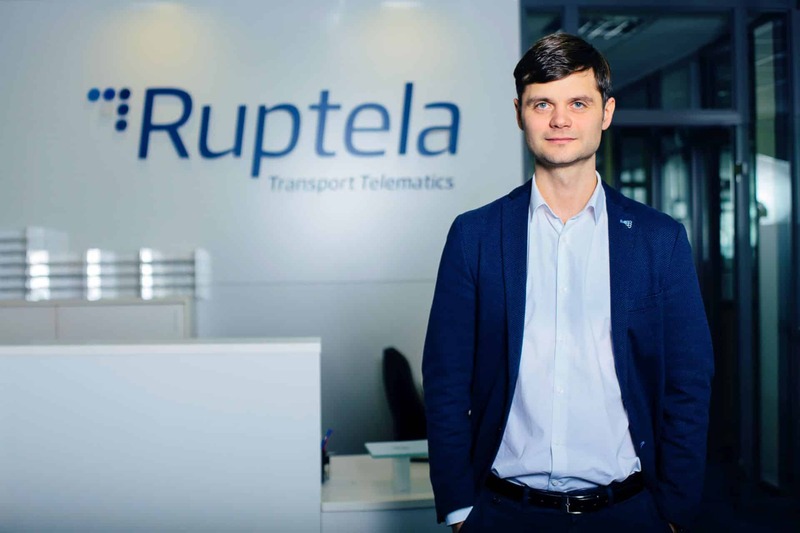 We are Ruptela, a telematics company providing solutions for fleet management and GPS tracking. We are a fast-growing and customer-centric company with big ambitions. Our vision is to be among Top40 companies in transport telematics aftermarket globally by 2022. We had started our journey back in 2007 when Andrius Rupšys founded Ruptela. Since then we have grown from a team of 3 people to a team of over 220 people. From local business to an international company with customers in 127 countries. Today, we develop, design and manufacture hardware, firmware and software products for fleet management and GPS tracking. We provide ready-to-use telematics solutions. Our mission is to enable companies to reduce costs, save time and improve their efficiency by globally providing integrated transport telematics solutions with great customer experience. Want to start a business partnership? Or maybe join our company? Contact us by filling the form below.